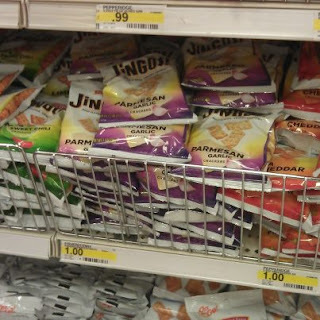 Free Pepperidge Farm Jingo Crackers w/ Coupon! The next time you're at Target, stop by the Dollar Spot and pick up this tasty freebie! Thanks, Coupon Connoisseurs of JBLM!